2013 PGA Champion Jason Dufner joins the No Laying Up podcast to talk about where he’s at in his career, some misconceptions about himself, Tiger, swing thoughts, and his comfort level between the ropes. Listeners... 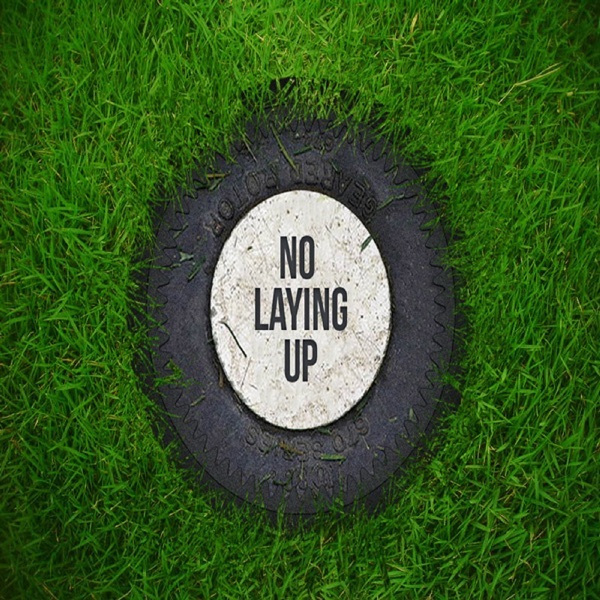 The post NLU Podcast, Episode 83: Jason Dufner appeared first on No Laying Up.